What a gorgeous sight to see so many amazing, glowing pregnant women in one room! Especially when that room is the opulent Park Hyatt Ballroom and those mums-to-be are getting spoiled with a luxurious high tea, joined by family and friends. 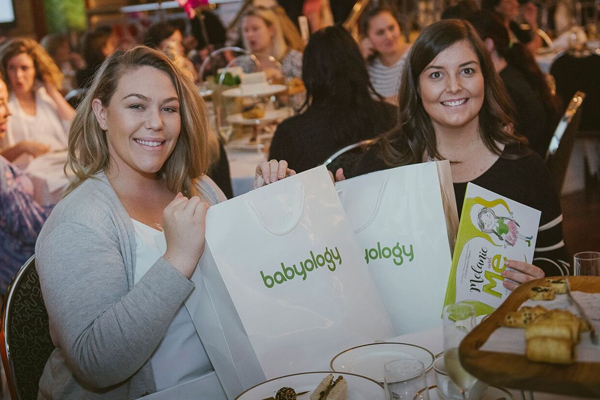 Babyology’s first Baby Shower events of 2018 kicked off last month, treating 400 people to a fabulous five-star pregnancy party across two sessions. Dressed in their Sunday best, guests swapped smiles and conversation over fine food, tea and coffee and the odd glass of bubbles. Some excitedly dived straight into our bountiful Baby Shower gift bags (worth over $250! ), loving the loot including a Bonds Wondersuit, b.box bottle, Sophie the Giraffe game, Bedheads sunhat, Jellystone Designs bangle and so much more. Actress and Play School star Rachael Coopes was our effervescent MC for the day, entertaining the crowd with her own stories of motherhood. 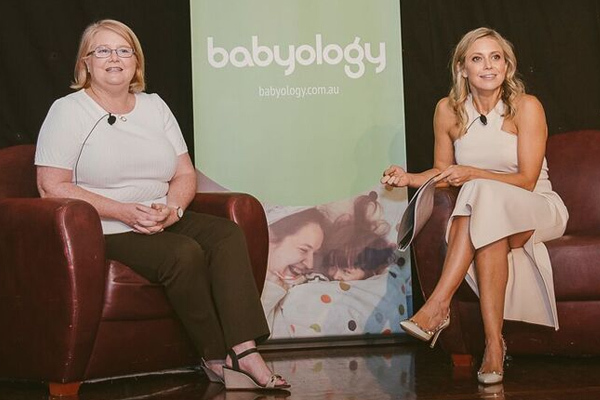 Later, she was joined by Chris Minogue, mothercraft nurse and star of Kinderling Helpline, who shared her best advice for bringing baby home. 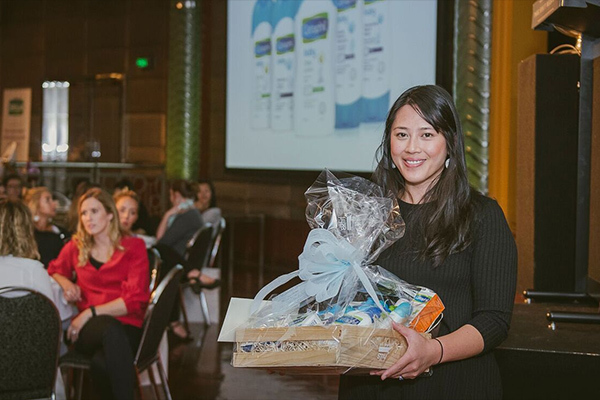 Our Baby Showers are famous for their epic prizes, and there were plenty of presents to bestow. Excited cheers and whoops went up every time Rachael drew a winner and lucky ladies rushed to the stage to receive them from our amazing event partners. 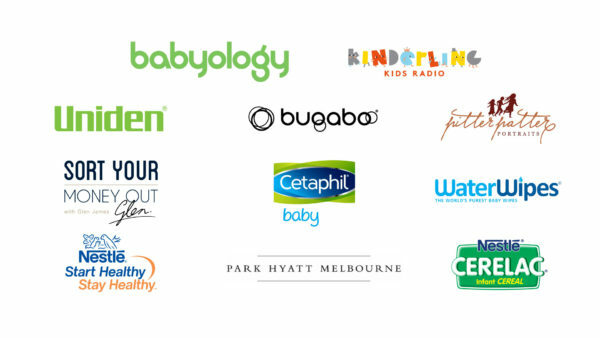 Speaking of which, guests also got to see and sample the latest and greatest products from the likes of Uniden, Bugaboo, Nestlé Start Healthy Stay Healthy, Nestlé Cerelac, Cetaphil Baby, Pitter Patter Portraits, Sort Your Money Out, Water Wipes and Kinderling Kids Radio. Well and truly spoiled with gift bags in hand, our mums-to-be left our high tea feeling fine, fabulous and very full. The smiles said it all and we can’t wait for the next ones this June in Sydney. Grab your besties and celebrate your baby with us!